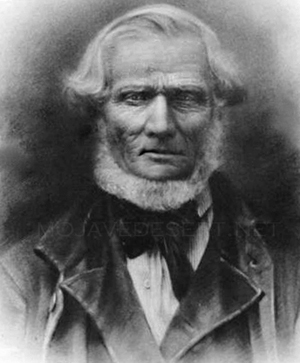 Hunt guided several parties of gold prospectors from Utah to California. Many of the pioneers he led in the 1849 Mojave San Joaquin (Mojave Sand Walking) Company, became impatient and decided to try a shortcut which would cut several weeks off their travel time. Although most of those who abandoned the company later rejoined Hunt, those who continued on their own path lost their way and became the Lost Death Valley '49ers. He was called by his church in 1851 to help create a Mormon settlement in San Bernardino, California.